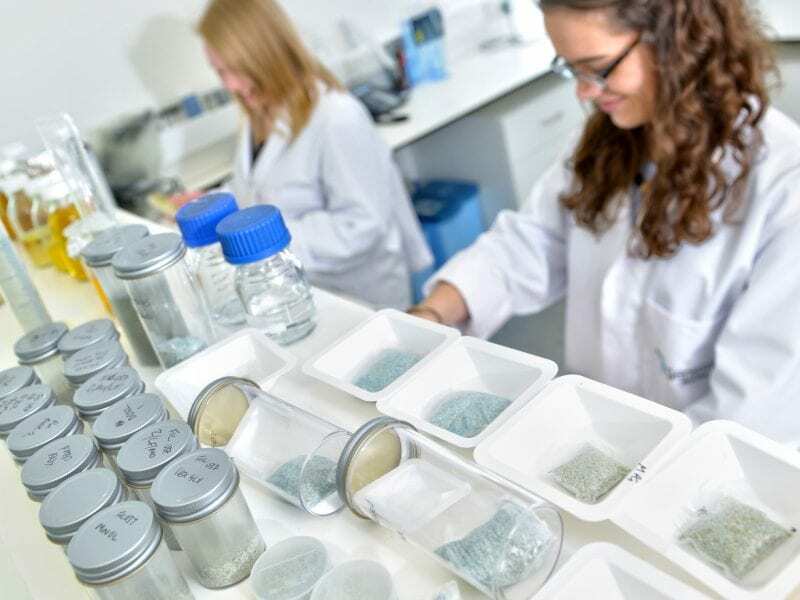 Genesis Biosciences is fully committed to creating and developing the most environmentally responsible microbial and antimicrobial products available globally. Allow us to introduce you to eco-benign®. 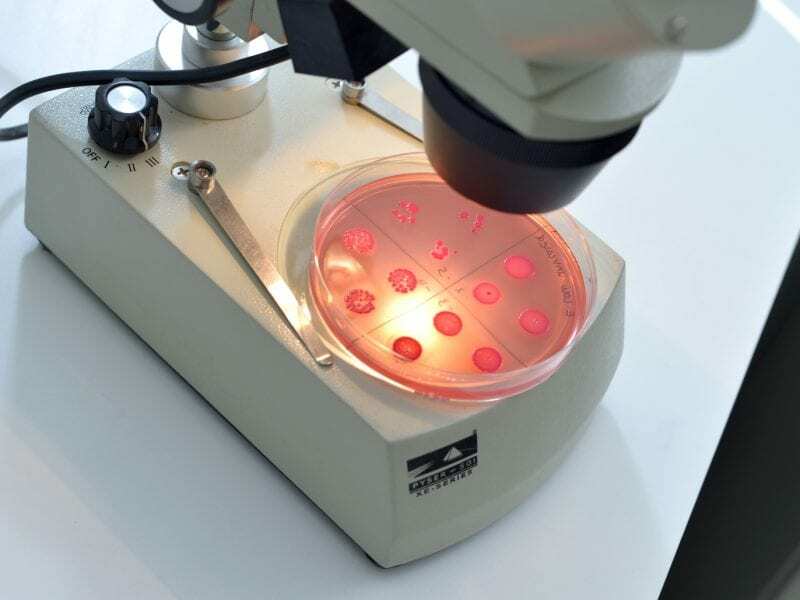 Our microbial products are formulated with superior chemical technologies combined with specialised bacillus cultures, to have a gentle or harmless effect on the environment when an introduction is made through application or disposal. The bacillus components of these formularies can also be seen as a benefit to an ecosystem where introduction has occurred. 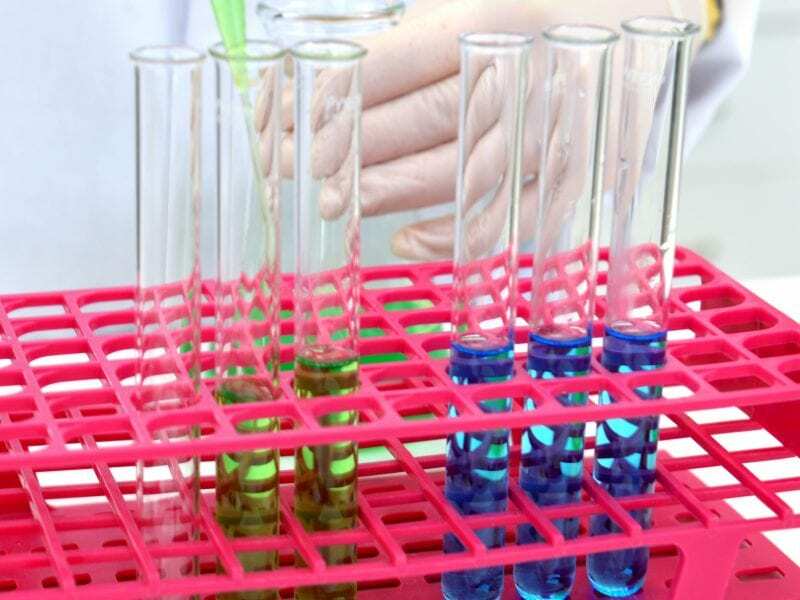 Our antimicrobial products are formulated using plant extracts and essential oil technology. Our award-winning e card is fully biodegradable. eco-benign® foundation and technology platform drives development of environmentally-responsible, innovative products. Higher-performing microbial products based on an optimal balance of advanced, eco-benign chemistries and application-specific bacteria. Advanced antimicrobial products based on plant extracts and essential oil technology.